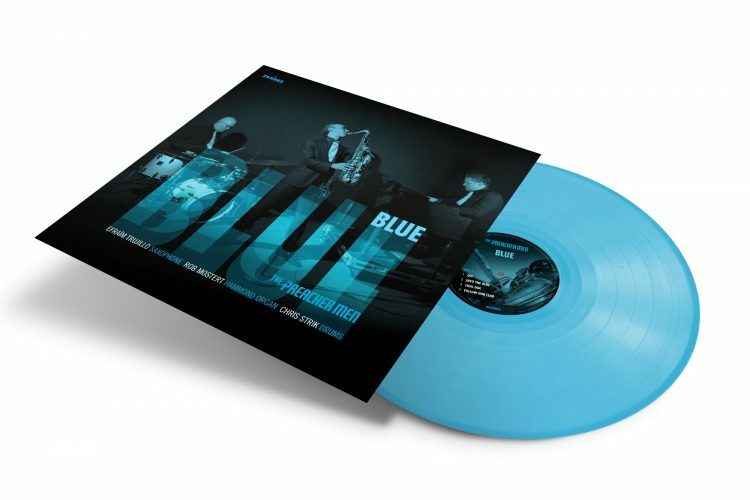 After the release in 2016 of their widely acclaimed debut Preaching Out Loud (“The Preacher Men are a new super trio!”, according to Jazzism), and intense gigging, The Preacher Men returned to the studio this Spring to record their 2nd album entitled Blue, an ode to the Blues. Now let The Preacher Men take you back to the time of smoky jazz clubs in Chicago and New York. This is the limited vinyl edition!